Please tell students about our new health and wellbeing app. The app is free to download and helps students to stay healthy while at University. Find out more by downloading the app. This new app is brought to students by the University of Kent’s Student Support and Wellbeing team, Kent Sport and Kent Union. Students and staff will require the organisation code ‘KENT1‘ to sign up. This entry was posted in Campus online on 31 March 2015 by Allie Burnett. 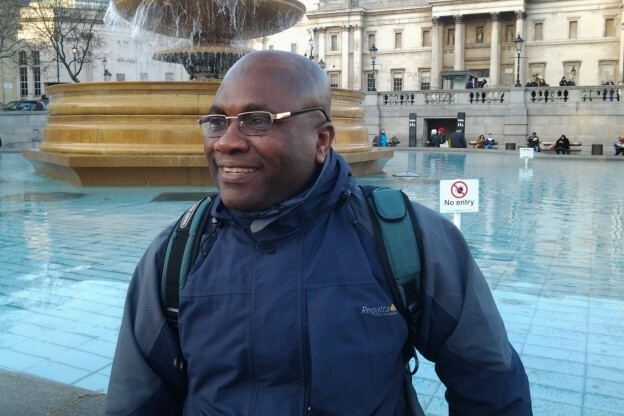 Wabiy Salawu, PhD student from the Department of French, will be presenting at the 13th annual conference of the Society of Dix-Neuviémistes [19th-centuryists], or SDN, to be held at the University of Glasgow over 13-15 April. The SDN provides a forum for the promotion and dissemination of research in 19th-century French and Francophone studies in the UK and Ireland. Wabiy’s paper is entitled ‘Ugliest Features of Society as Factors of Exposure in the Nineteenth Century French Novel: La Curée by Emile Zola’. The 19th-century French novel presents a study of society through the individual, often presenting, analysing and criticising the ugliest features of society in a direct and honest manner. Wabiy’s paper will explore how moral degradation contributes to the collapse in society whose pillars are deeply corrupted, as represented in Zola’s La Curée (1871). His paper will closely examine the evident and contradictory nature of ideas expressed in the text, through an expression or a group of words, in order to present clearly the complexities of this social phenomenon. To attend and present at the conference, Wabiy has received funding from the School of European Culture and Languages (SECL). For more information on the conference, please see the SDN website. This entry was posted in Campus online, Student Guide on 31 March 2015 by George Williams. The funeral arrangements for Jill have now been finalised. This will take place at Barham Crematorium at 2.40pm on Tuesday 31st March 2015. There will be tea and sandwiches available after this at nearby Broome Park for those that want to stay on. Jill’s husband Grahame has confirmed that this is an open invite to any colleagues of Jill’s from the University that would like to attend. I said I would co-ordinate attendance from the University so he can have an idea of numbers for catering purposes, so please RSVP to d.bowman@kent.ac.uk. If anyone would like to make a donation in her memory, these can be made to Pilgrims Hospice, who treated her with such kindness in the last few weeks of her life. You can do this here: http://www.pilgrimshospices.org/donation/donate. Whilst Grahame has asked that flowers are not sent to his home, condolence cards can be sent to him. Karen Khan has kindly offered to take these cards round to Grahame’s home, so please feel free to forward them to her. This entry was posted in Campus online on 31 March 2015 by George Williams. If you leave your valuables unattended in the Templeman Library they are at risk of theft. Take your laptop, tablet, bag or phone with you if you need a break while studying. Use library-report@kent.ac.uk, the ‘Chat to us’ service or talk to a member of staff to report anything suspicious. This entry was posted in Campus online, Student Guide on 31 March 2015 by Allie Burnett. Look out for news and features for and about staff at Kent reaching you in new and different ways this term! In addition, Corporate Communications has established a new Staff Communications Group, comprising staff throughout the University who are involved in aspects of staff communications, to ensure we share information with each other and with you. In common with many other HE institutions, this does mean that we are no longer going to produce the KENT Staff magazine in print. The last few years have seen a decline in its popularity and we now have so many online alternatives we felt the time was right. This entry was posted in Campus online on 30 March 2015 by Wendy Raeside. Sunshine. Flowers. Shorts. Bikinis. All signs that summer is just around the corner. You may have already planned your summer holiday, but are you really ready to don that swimming costume just yet? 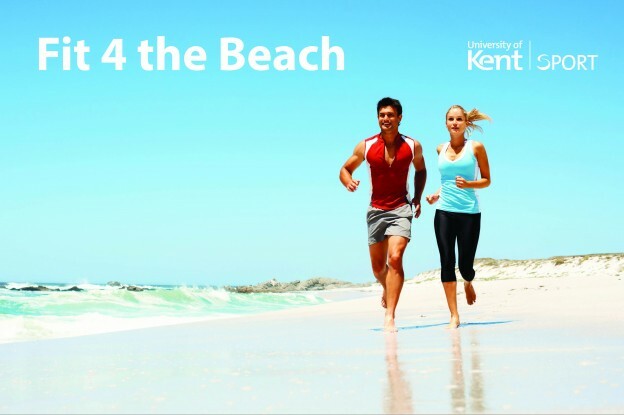 Kent Sport is offering members an incredible opportunity to win a personalised six-week support and training programme to help tone up those areas that winter has tried to cover. Participants will be training one-to-one focusing on each individual needs and fitness levels in Kent Sport’s very own fitness suite. Student and staff Kent Sport members along with public members are all invited to apply. All you have to do is complete the application form and return it to the fitness suite in the Sports Centre or email it to instructor Darius explaining why you want to get fit this summer. The Kent Sport Health and Fitness Team will select the lucky participants. The deadline for applications is Tuesday 5 May 2015. If you are not yet a member, you can find more details and keep up to date with Kent Sport news and promotions by following @UniKentSports on Facebook and Twitter. This entry was posted in Campus online, Student Guide on 30 March 2015 by George Williams. The Tonbridge Centre summer programme of short courses is now available. From Ancient Greek to The Beats, the programme offers study days, workshops and short courses in wide ranging subjects including the Classics, Geology, Creative Writing, History, Literature, Music and Politics & International Relations. The university is pleased to be offering a Study Day on ‘Huguenots and Walloons: immigrants in South-East England’ by Dr Gill Draper at its Tonbridge Centre, to coincide with the opening of a new Huguenot Heritage Centre in the summer 2015 in Rochester High Street. Full details can be found on the Tonbridge Short Course programme website and the online store for bookings. This entry was posted in Campus online, Student Guide on 27 March 2015 by George Williams. We have some exciting plans coming up during this summer to further enhance the study environment and the look of the Drill Hall Library! After the exams we will begin adding more Silent Study spaces with new look desk partition screens and table layout. We will also be creating more Group Study rooms with flexible furniture and technologies that will be ideal for working together in small groups. 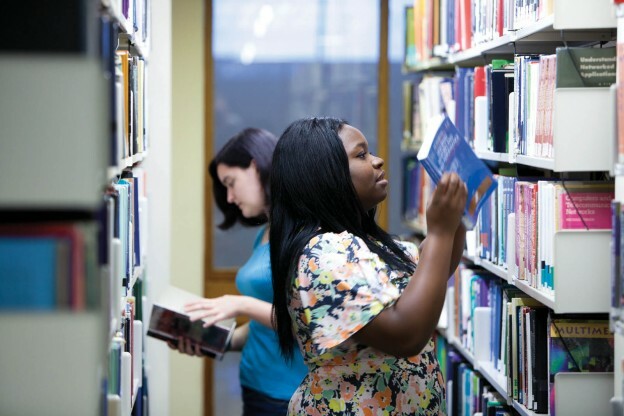 We will also carry out some essential maintenance from end of June to freshen up the look of the library by laying down a brand new carpet starting from the Group Study Zone, and moving some shelving by integrating the Law Books (Dewey shelf marks 340-349) amongst the rest of the main collection. We will try and keep interruptions to a minimum and while works are going on extra staff will be around to help you. To keep up to date with what’s happening in the library follow us on Twitter (@drillhalllib) or Facebook (Drill Hall Library). You can now also find us on Instagram (@drillhalllibrary)! 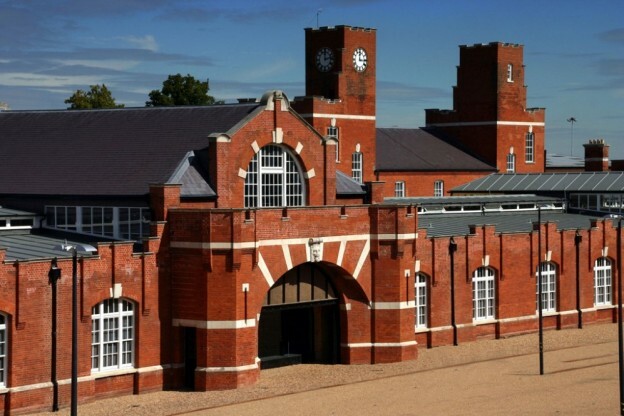 We love to listen to our users and hear your feedback on the Drill Hall Library. You can post or tweet your comments or suggestions to us via our social media or through our website Feedback tab. We also run a termly Library User Group where you can come and share your thoughts. The next User Group meeting is on Wednesday 27th May and all students are welcome to attend. This entry was posted in Medway Student, Student Guide on 27 March 2015 by George Williams. 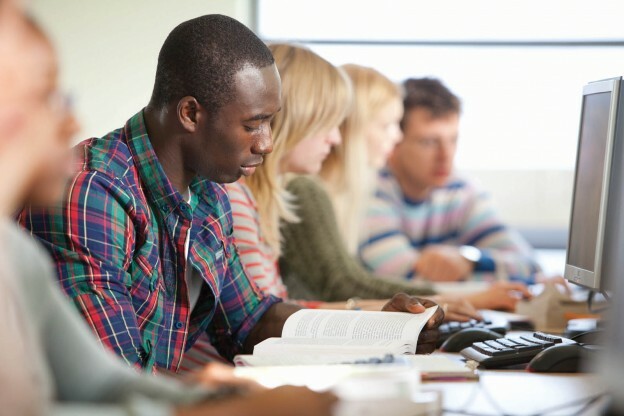 On Thursday 2 April 2015 between 08:00 – 09:00 students are being asked not to attempt to logon to university student PCs as the logon server is being upgraded. This entry was posted in Medway Student on 27 March 2015 by George Williams. 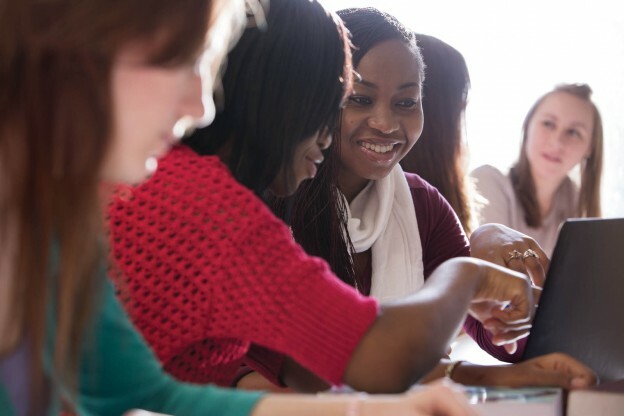 Online Module Registration information for undergraduate humanities and social sciences students. Don’t forget modules with limited spaces are now allocated by a random selection process. You must select your modules by 9am Monday 30 March in order to be included. You can register your module preferences via SDS. 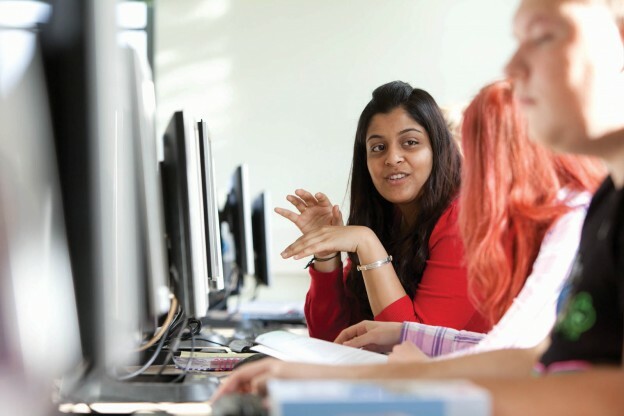 If you do not submit your module preferences by 9am on 30 March it is unlikely that you will be successful in gaining a place on any module with limited spaces. Modules with limited spaces will be allocated fairly and transparently, after Online Module Registration closes, by a random selection process. Read our FAQs and follow @kent_hsugo on Twitter to find out more. This entry was posted in Medway Student, Student Guide on 26 March 2015 by Allie Burnett.